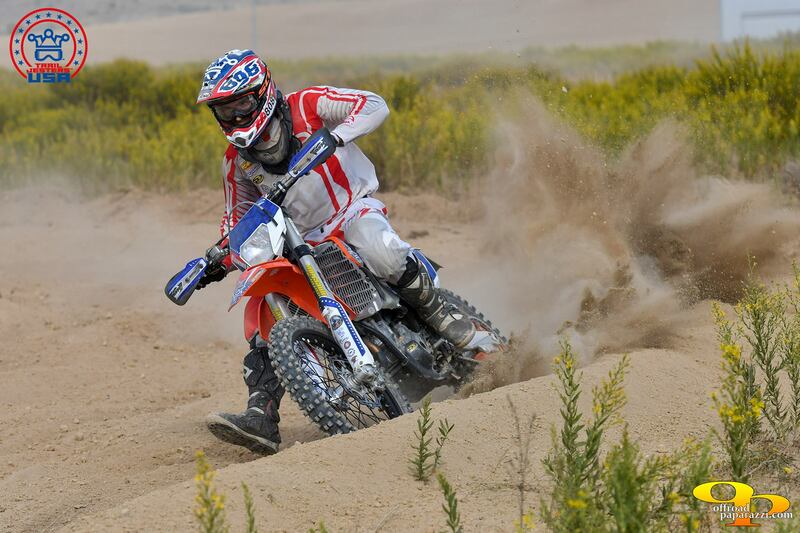 The International Six Days of Enduro is the most prestigious off-road motorcycle event in the world. First held in Carlisle, England, in 1913, the ISDE is one of the longest-running events on the calendar of the Federation Internationale de Motocyclisme. 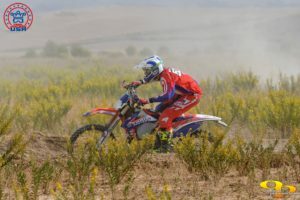 The ISDE is the annual FIM Enduro World Championship for national teams and considered to be the Olympics of motorcycling. The “six days” is the world’s largest annual off-road motorcycle competition. Since 1913, countries have sent their best off-road racers to exotic locations around the world to be tested on everything from sandy beaches to rocky crevices to deep woods to motocross tracks for the event’s top prize: the ISDE World Trophy. 2016 will be the 91st running of the ISDE and will take place in the Navarra region of Spain. The race will be held from October 11 thru 16 in the municipality of Los Arcos, just 60 km away from the regional capital city of Pamplona. 653 riders representing 30 countries are registered to compete in Spain. Each country participating in this event is authorized to have four riders representing the World Trophy Team, three riders under the age of 23 representing the Junior Trophy Team, three female riders representing the Women’s World Cup Team, and three riders for each Club Team entered to represent their country. Team USA is formed by our local FIM sanctioning body the American Motorcyclist Association. Riders for this years event were selected based on their race results and standing at the world and national level. 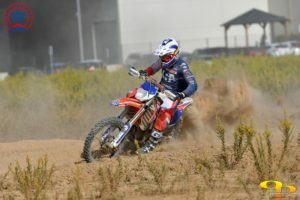 AMA Team USA will send 28 riders to Spain this year. Team Trail Jesters qualified three riders that will compete as a Club Team on AMA Team USA. We will also be sending 16 crew members to support the riders in Spain. We will also be posting daily during the race on Instagram and Facebook. Join in the dialog and help root our boys on in Spain!